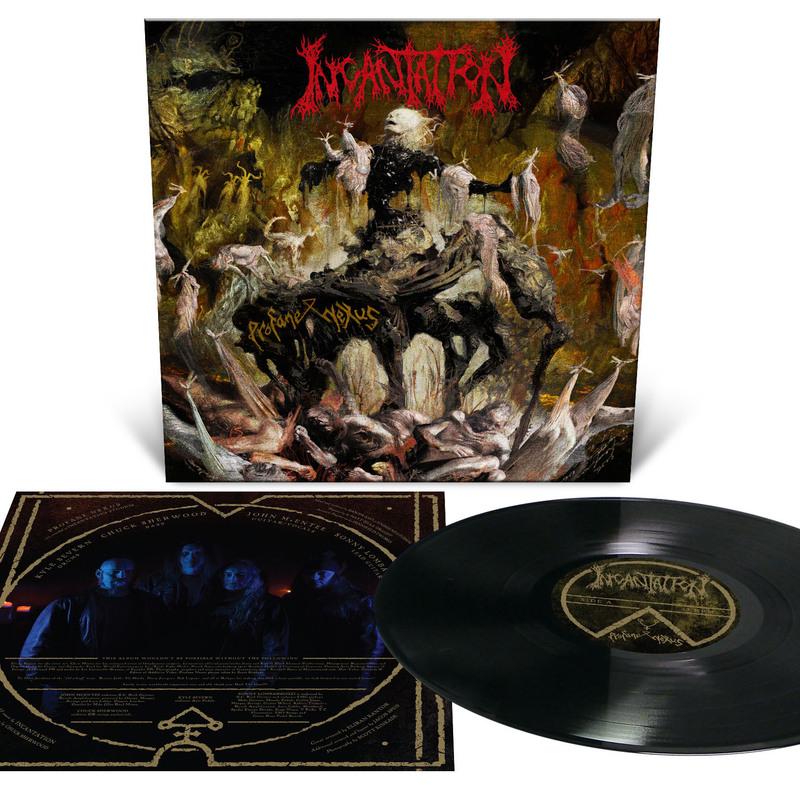 Legendary death metal pioneers INCANTATION triumphantly return to their original label Relapse Records to vomit forth another unholy offering of godless abominations on Profane Nexus, their formidable 10th full-length album. 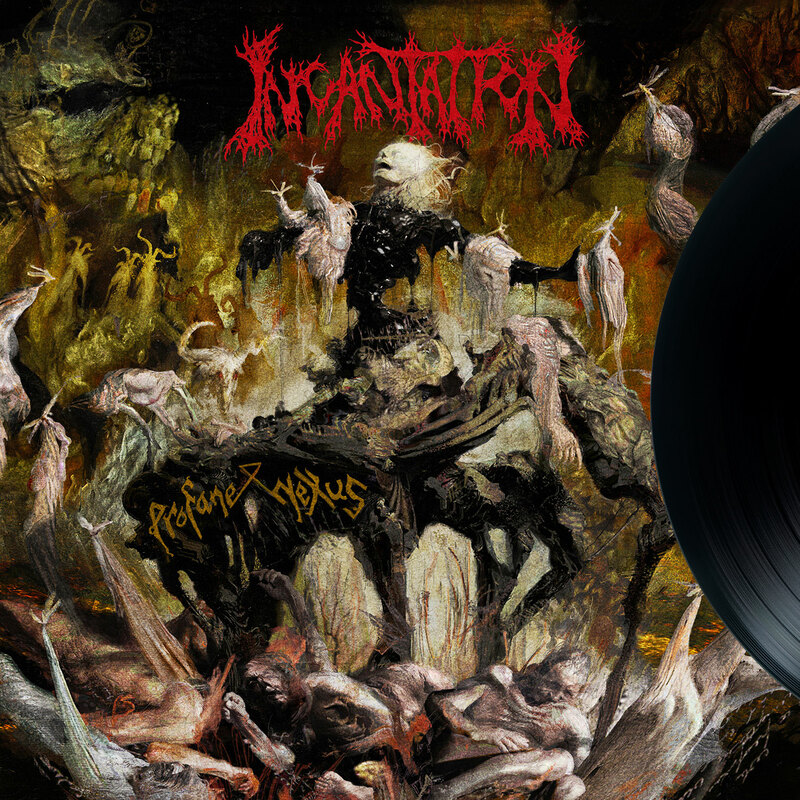 Embodying 11 blasphemous tracks of sacrilegious conquests, crushing dirges, and vile riffing, Profane Nexus is an obliteratingly heavy execution of disgusting death metal that further solidifies INCANTATION as one of extreme music's most influential and consistently hailed artists of the past 30 years. 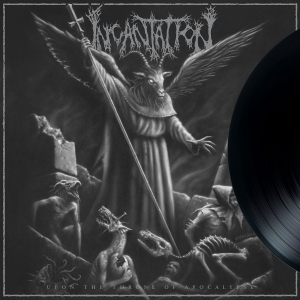 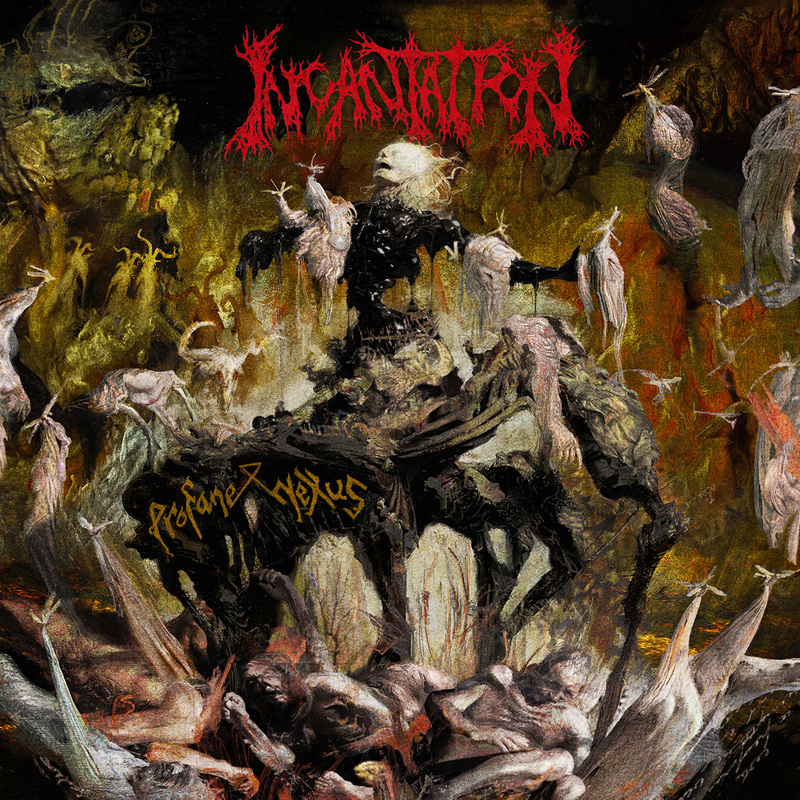 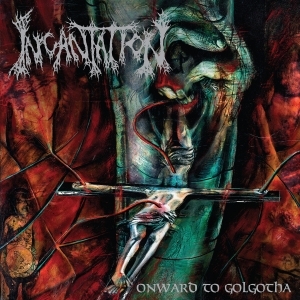 Recorded at the band's own Incantation Studios in Johnstown, PA and mixed/mastered by Dan Swanö (Bloodbath, Asphyx, Dark Funeral), Profane Nexus is perhaps the finest template of INCANTATION’s masterful synthesis of pummeling death metal and disemboweling funeral doom ever to be unleashed during their harrowing, 28-year reign.